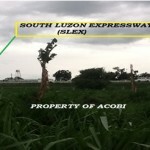 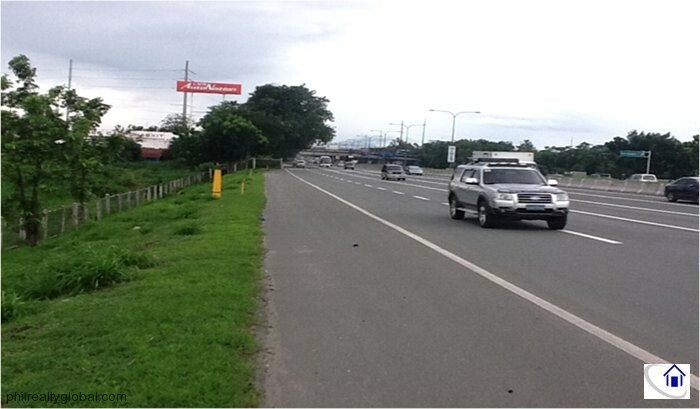 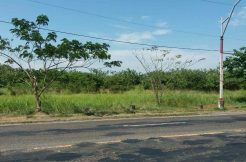 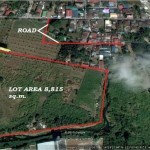 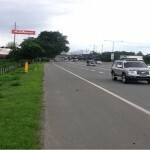 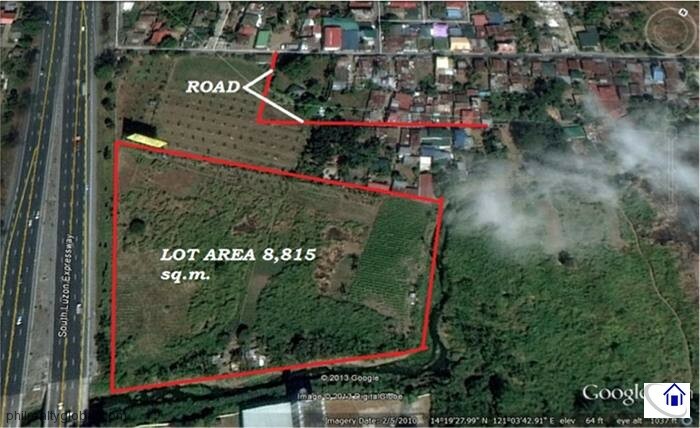 This is a commercial / industrial lot along South Luzon Expressway, Binan, Laguna. 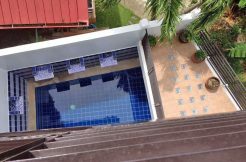 Plus another 2.1 hec. 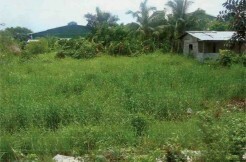 property available near the Lot.